The Shen Cheer car wash will be held on Saturday, 10/13/18 from 10am-4pm at the Shen Methodist Church in Clifton Park (on Rt. 146, across from the main campus). Bring us your dirty car, and leave with it squeaky clean!! SHIFT TIMES BELOW / *please show up 15 minutes before your scheduled shift to receive instructions, stations, etc. / *please get car wash supplies and signs that you signed up for to Mrs. Rau (or Isabela Rau) by Thursday, 9/27. 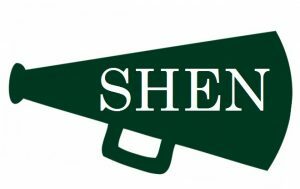 Sponsor Shen Cheer, and we will advertise your business for the 2018-19 cheerleading season!! Mark your calendar now and spread the word for the 2019 Winter Varsity Cheer Clinic! 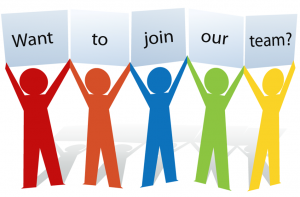 Open to grades K-8. Learn the routine at the clinic, then perform for the crowd during halftime at the home Varsity basketball game on Friday, 1/11/2019! Shirts guaranteed to all participants (pre-registered and same-day registrations on 1/6)! Shirts will be distributed at the gym entrance on game/performance night–please arrive in advance of halftime. 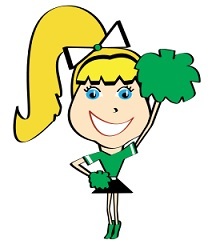 There will be a mandatory cheerleader & parent meeting on Thursday, 8/16/18 at 6pm in the Acadia Middle School library.